The Poptart Manifesto by Rick Gualtieri: Bigfoot Hunters: FREE for Presidents Day! What does Bigfoot have to do with the Commander in Chief of the United States? Perhaps more than you know. My research has led me to uncover what appears to be a massive conspiracy. 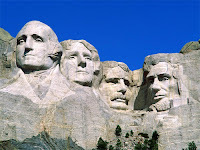 Not only have Presidents throughout history known about the existence of Sasquatch, but the giant apes have had more than their share of influences upon the top spot. 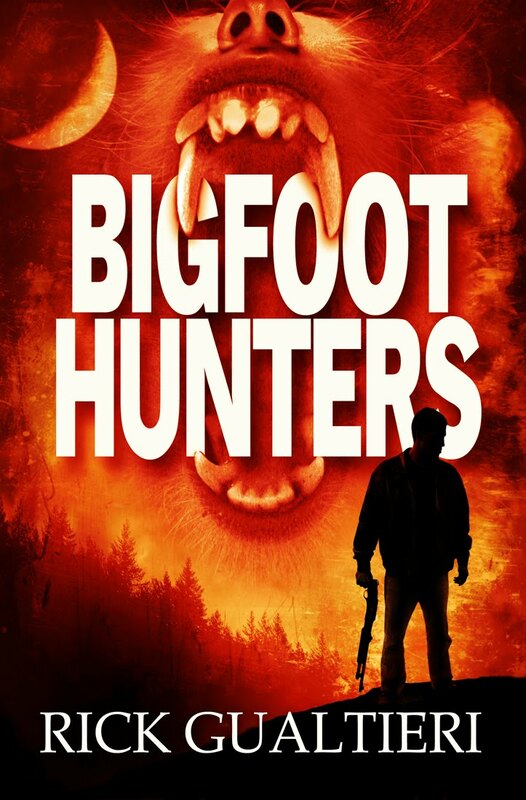 Thus, in honor of Presidents Day, for today only, BIGFOOT HUNTERS is FREE for Amazon Kindle. Join me on Twitter all day long as I share my findings and release a whole slew of fun Bigfoot-related Presidential facts*. Well let me share with you this little tidbit. Shortly after being elected, James Garfield made plans to announce the existence of Sasquatch to the world. He was assassinated shortly thereafter by Charles Guiteau, who is rumored to have had connections with the lumber barons of the day. Coincidence? You be the judge! Celebrate our freedom with a little FREE Sasquatch Stomping Fun! 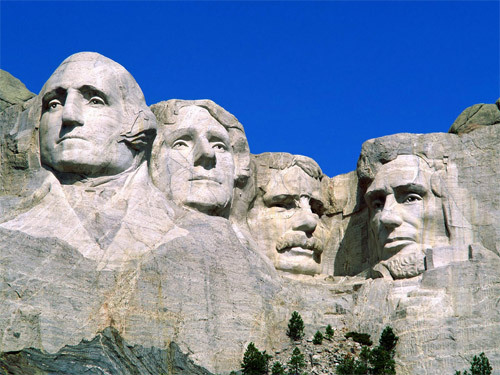 Most importantly, though, have a Happy Presidents Day! Hi Rick!! LOVE the cover!! Thanks for the free download. I got one for my hubby who I know will enjoy it. I also WANT to read it but currently I am being crushed to death by my already towering TBR.... :(....I would be delighted to feature you and your book on my blog if you're interested, though. Thanks! I sincerely hope your husband enjoys it. I sincerely appreciate the blog offer. I'm checking out your site now. However, I'd love to make an appearance. I've been wanting to read this. I love sasquatch books and movies. Being a single mother of a special needs child I have a strict book budget.So excited to get this! Is this part of a series? Another sasquatch book I liked was Monster by Frank Peretti. Again, you made my week! Laura, thank you so much! Please enjoy it with my compliments. Right now it's standalone with potential to grow into a series. Right now I'd say that's likely as I have ideas for at least other books in that universe. So we'll see. I'll check out Monster. Thanks for the suggestion. Personally I love a good monster story. They're my favorites.